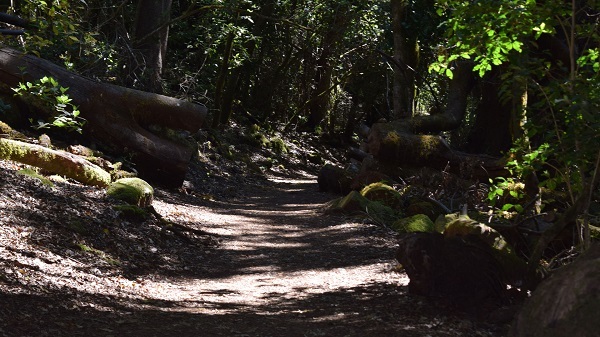 At the heart of the island of La Gomera is the Garajonay National Park, a vast area of forests and stunning natural scenery which makes for a great adventure outside of the Hotel Jardin Tecina. You can either drive there yourself, if you plan to rent your own car, or join one of the coach excursions that leave directly from the resort. Garajonay is not just beautiful to look at; it also has a romantic story behind it. In a tale reminiscent of Romeo and Juliet, two lovers took their own lives at the highest peak of the island to give the national park and the rock formation their name. 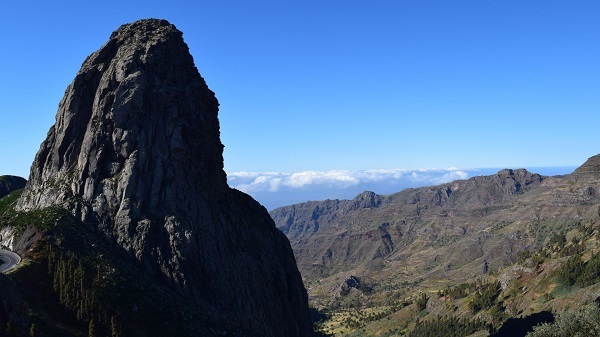 Gara and Jonay were lovers from La Gomera and Tenerife respectively, but when the volcano Mount Teide erupted in disapproval of their engagement, they were forbidden from seeing each other by their parents. Nevertheless, Jonay swam across the water to be reunited with Gara. However, the two soon found themselves trapped on the mountain as they fled their captors; leading to their eventual suicide. 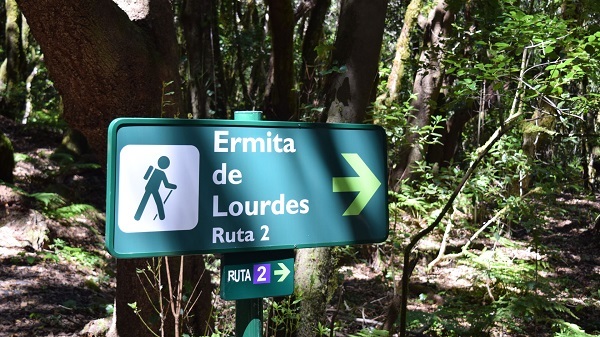 A visit to Garajonay is a must during your trip to La Gomera and so here are a few things you can do on your excursion. There are hiking trails all over the island, but there are no less than 18 possible tracks to explore within the national park. There are routes of varying difficulty and length, whilst there is also a choice to start and finish in the same place or travel from one part of the island to another. As you walk, you will be able to admire the breathtaking fauna that surrounds you, including many endemic species. The impressive laurel trees seem to stretch up to the sky as you stroll past waterfalls and rock formations along pristinely kept paths. There is the option to grab a map from the Juego de Bolas visitors centre and forge your own trail or book a guided tour with a local expert who can bring your surroundings to life as you go. After all that walking, you will have probably built up quite an appetite. And whilst there aren’t any places to grab lunch within the park, the towns and villages on its outskirts will provide the perfect setting for a much-needed bite to eat. Head to places such as the Bar Restaurant Maria in El Cercado or La Montaña-Casa Efigenia in Las Hayas to try some of the many La Gomeran dishes that make this part of the world such a vibrant place for gastronomy. 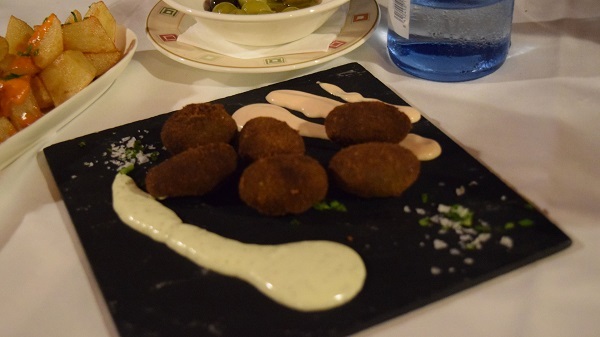 Read our previous blog post on La Gomeran food to see some of the things that you will be able to try. If you are struggling to add a sense of direction to your hikes through the Garajonay National Park, it is a good idea to head to one of the many miradors that can be found within its boundaries. These viewpoints help to showcase the stunning surroundings perfectly and will offer excellent picture opportunities for some of the best sights on the island. 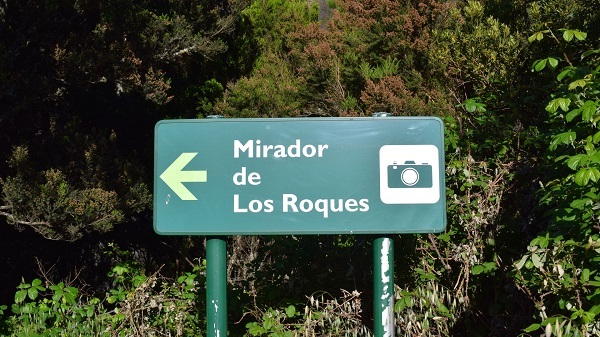 We recommended heading for the miradors in the east of the park which look out over Los Roques. These rock formations are a national monument and can be seen standing proudly from many different parts of the island. Mirador Morro de Agando and Mirador El Bailadero will offer great views of Roque de Agando, the tallest and most striking of these volcanic plugs. As you can see, a trip to the Garajonay National Park should be part of any stay at the Hotel Jardin Tecina. To book your break, call our team on the number at the top of the page or submit your enquiry online.